This is a pre-order. Expected ship date is December 31, 2019. Please Note: This item will ship in December 2019. Subject to change. 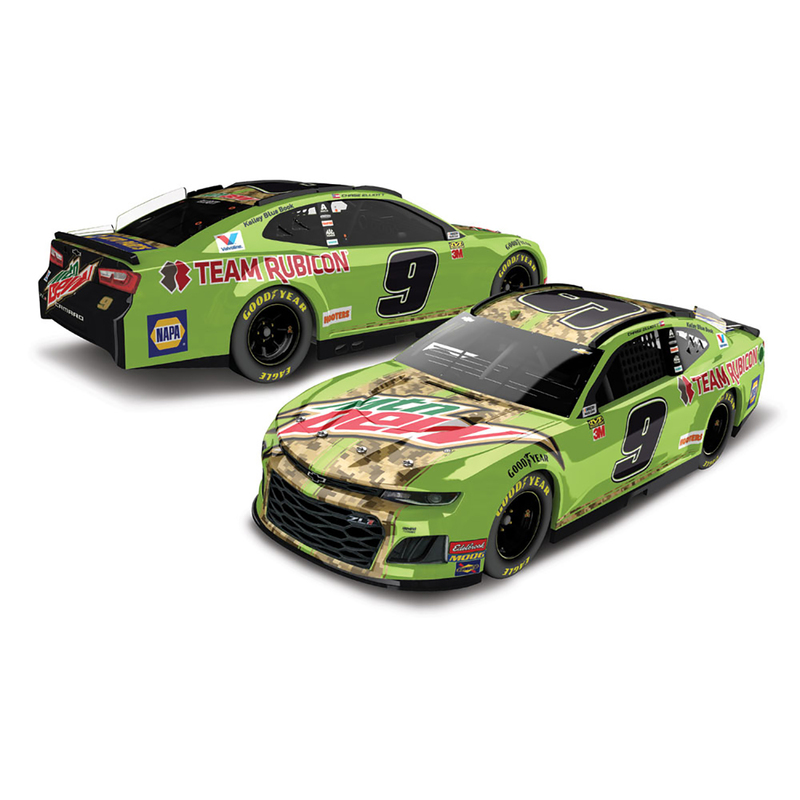 Mountain Dew has been a supporter of Chase Elliott since 2016 his rookie year in NASCAR’s® top series. 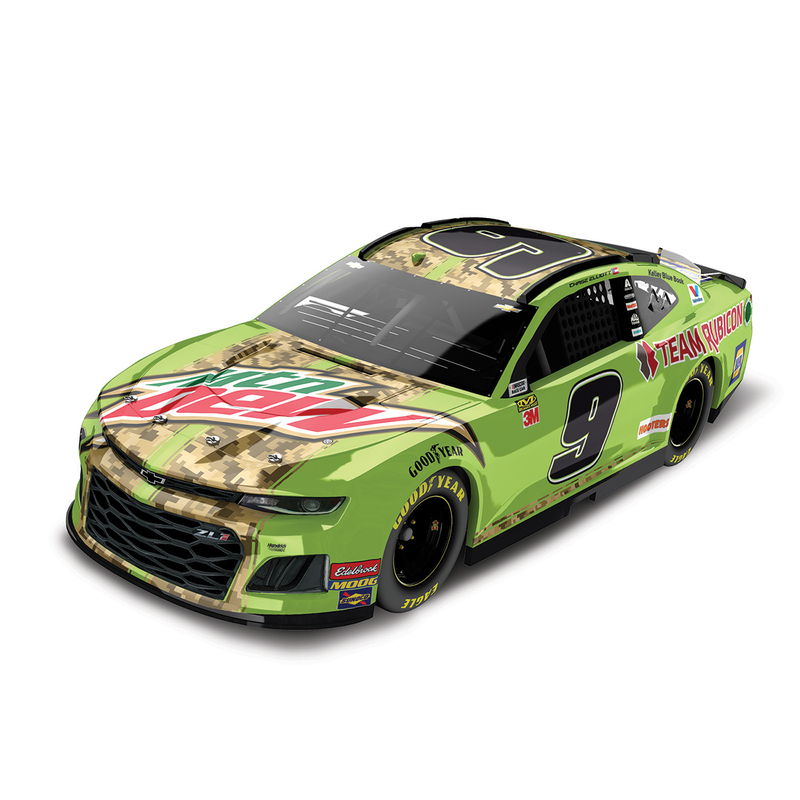 In 2019, the Hendrick Motorsports driver will “Do the Dew” yet again when his No. 9 Chevrolet Camaro ZL1 will boast a full Mountain Dew paint scheme for four races. Now the official die-cast of Elliott’s 2019 Mountain Dew Chevrolet Camaro ZL1 is available to order from Lionel Racing. Each 1:24-scale replica is available in two different trim levels – an Action Racing Collectables (ARC) model that features an opening hood and also a fully die-cast ELITE version that is built with an opening hood and trunk. The die-cast can also be ordered in a 1:64 scale. Each 1:24-scale die-cast is being produced as part of a limited edition, so don’t wait. Order now!